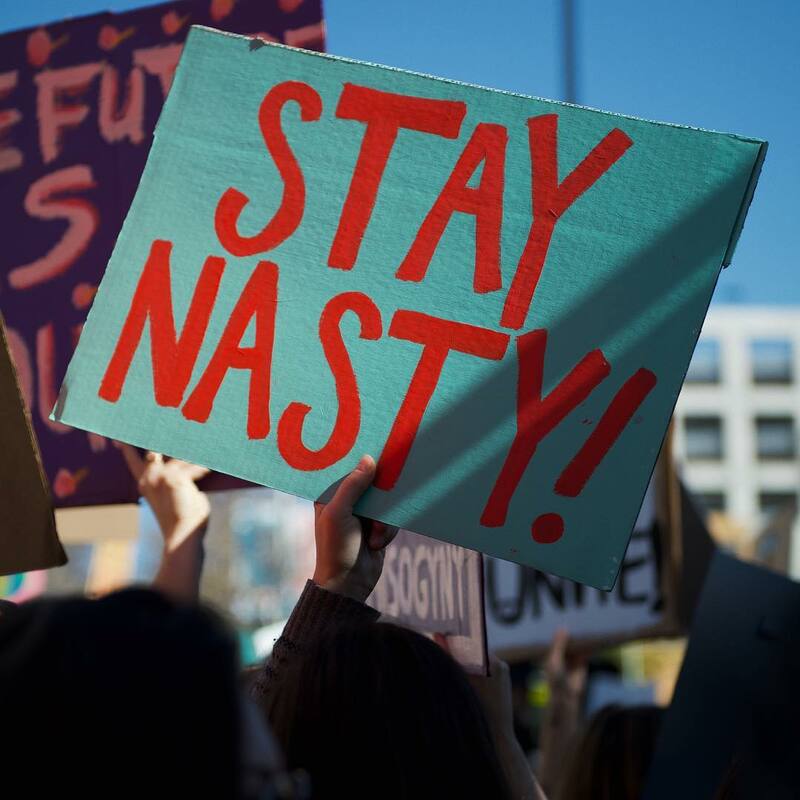 Have you made your poster for the Women's March yet? The Women's March returns, so you'll know where to find us on Saturday. 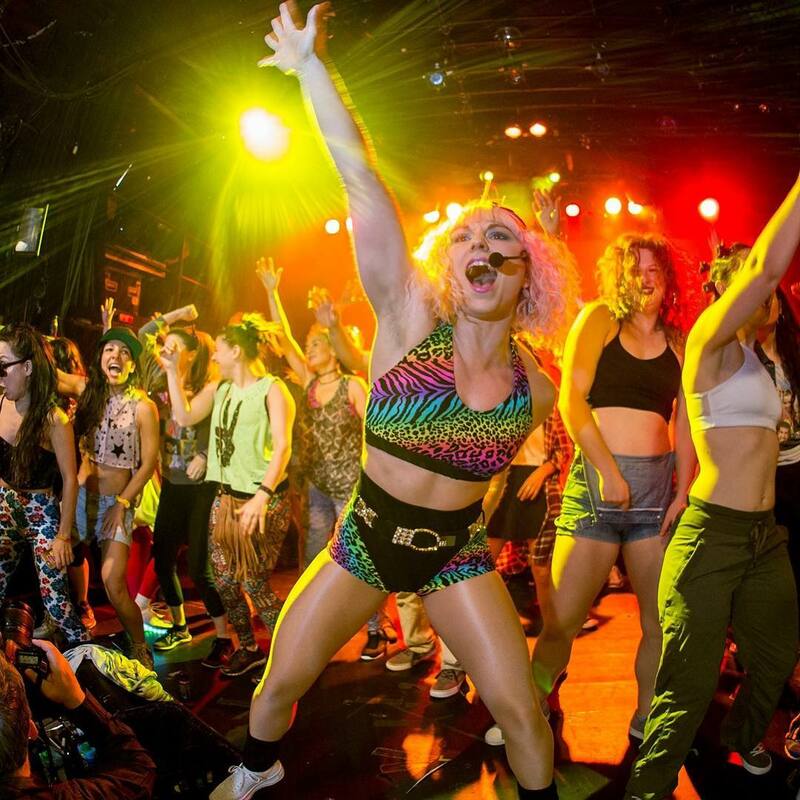 Begin warming up for sticking it to the man on Thursday with Daybreaker LA for a yoga dance party. Then, taste the city by making a dineL.A. reservation or three. Whatever your flavor, it's all happening Los Angeles! Into Action, a large scale pop-up art exhibition brings together dozens of installations by world-renowned artists and 25 hours of live performances, panels and workshops. 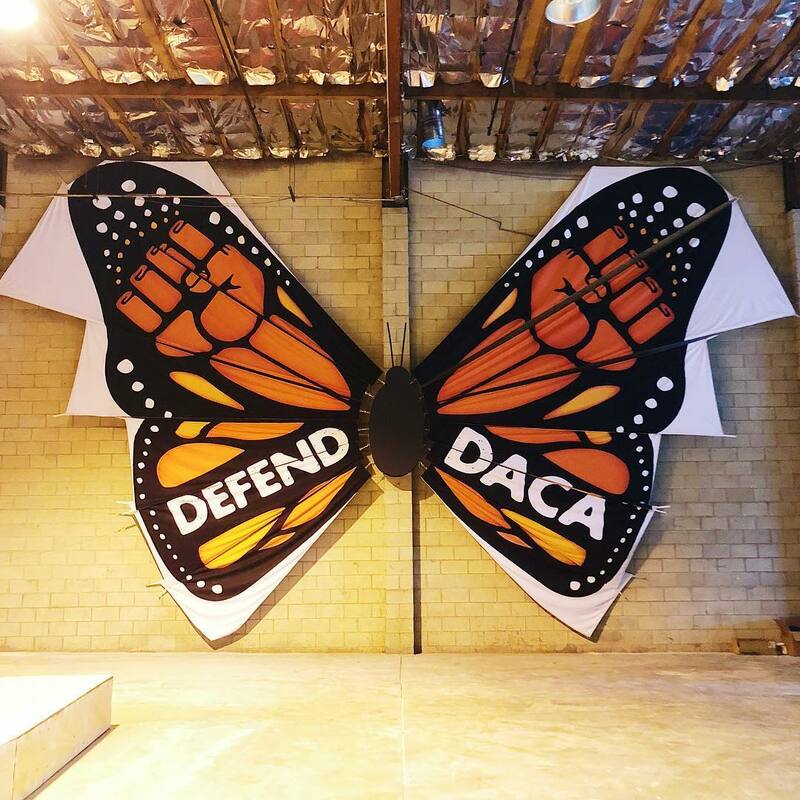 Amp up your political poster making skills with basic stencil cutting and printing techniques with Self Help Graphics on Thursday from 6 p.m. - 8:30 p.m. and then attend the fireside chat We Matter: Athletes and Activism. Hit the website for the full schedule. Ever been to a Daybreaker event? Even if you're not a morning person, head over to Whiskey Red's Restaurant in Marina del Rey to get launched to another galaxy by way of yoga and dance. The dance party kicks off at 6:30 a.m. after yoga and there's plenty of free coffee, kombucha and breakfast treats to get your engines going before work. LA's longest running and most recognized Asian multi-cultural dance party returns for College Night. 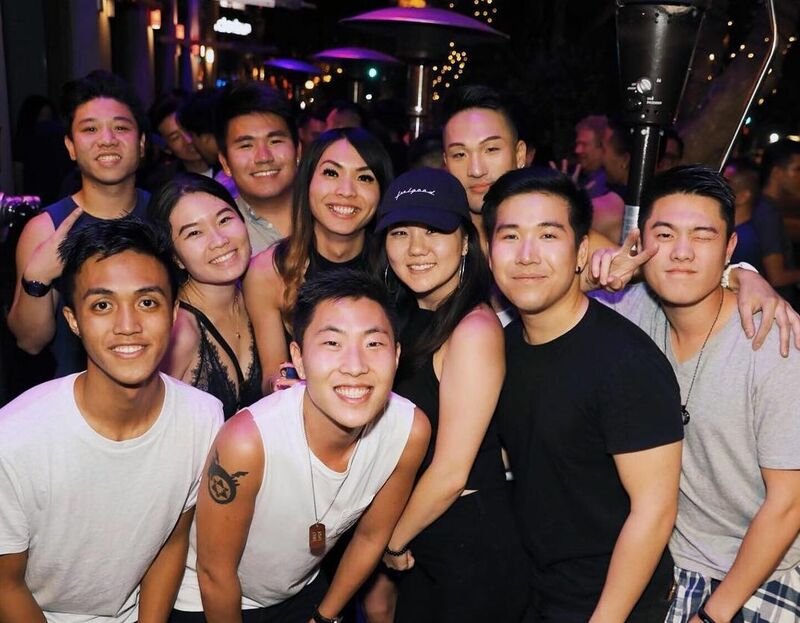 Anyone with a valid student ID gets in for free before 11 p.m. Resident VJ LaRock and VJ Jason Lin are manning the main floor and serving up a diverse array of music from Asian pop and top 40 to hip-hop and EDM. LA Condom is sponsoring the event, so don't miss your chance to sign up for a year of free condoms. A year ago this weekend, millions of women and men marched in one of the largest single-day protests in U.S. history. Now, the Women's March Los Angeles Foundation invites all the 750,000 Angelenos to fill the streets again in DTLA. You are marching for women's rights, to end of violence, protection of reproductive rights, LBGTQ+ rights, Indigenous people's rights and environmental justice. So, start your Saturday morning by marching for a cause that truly impacts us all. SoulfulofNoise greets 2018 with a Pacific coast breeze! Between the beautiful scenery, an amazing lineup and a continuous flow of drinks, your body better be ready. 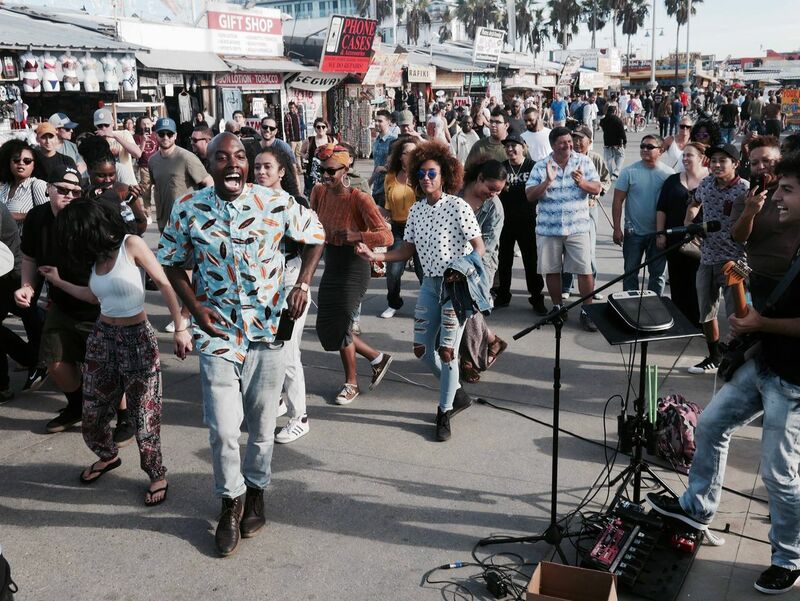 The event begins at noon and good vibes and good music is their guarantee. Admission is free with RSVP so do yourself a solid and click the button now before you forget. 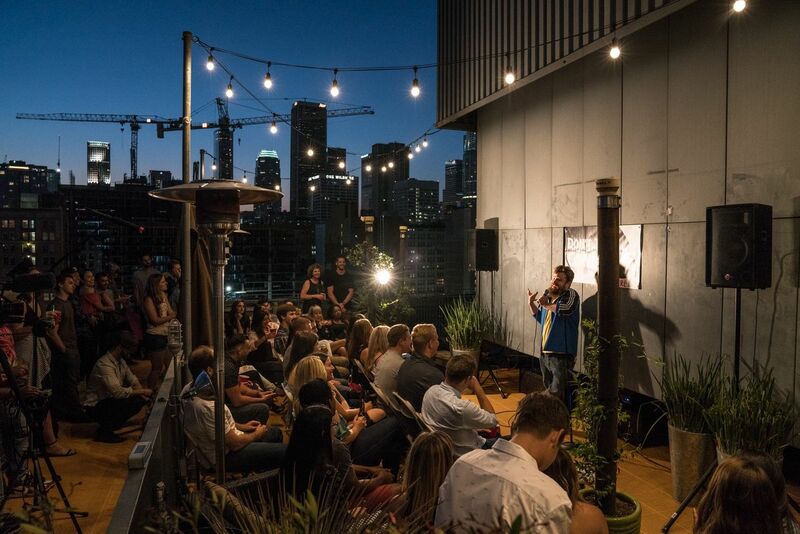 Don't Tell Comedy, a secret comedy show that showcases some of the funniest comedians in the United States is pit stopping in Venice for a night of roaring laughter. The exact location is emailed to you the day of the show and the performers remain a secret until your foot steps in the door. Bring your own booze and get ready for a night of comedy fun. 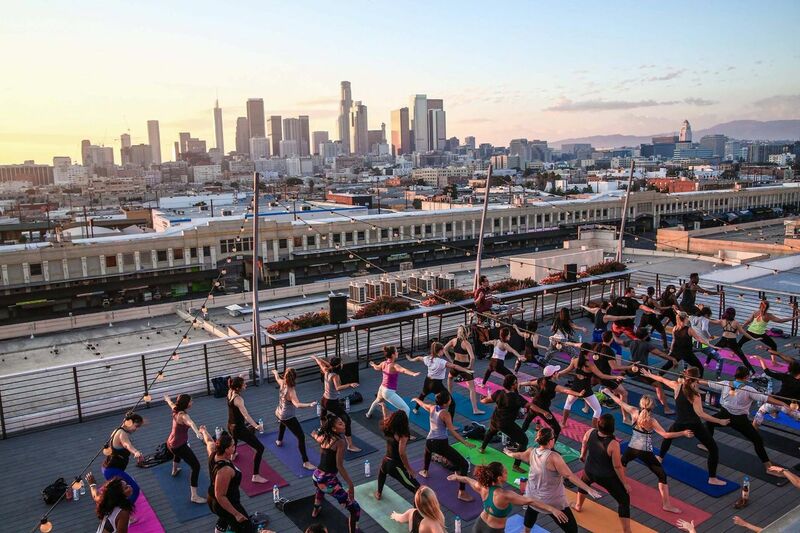 Chaturanga to the soothing blissful beats provided through your Sound Off headphones as one of LA's top instructors guides you through the 75-minute session. If you find yourself struggling through the class, let the sweet aroma and mouth watering food outside at Smorgasburg LA motivate you. Sweat hard, eat harder—am I right? 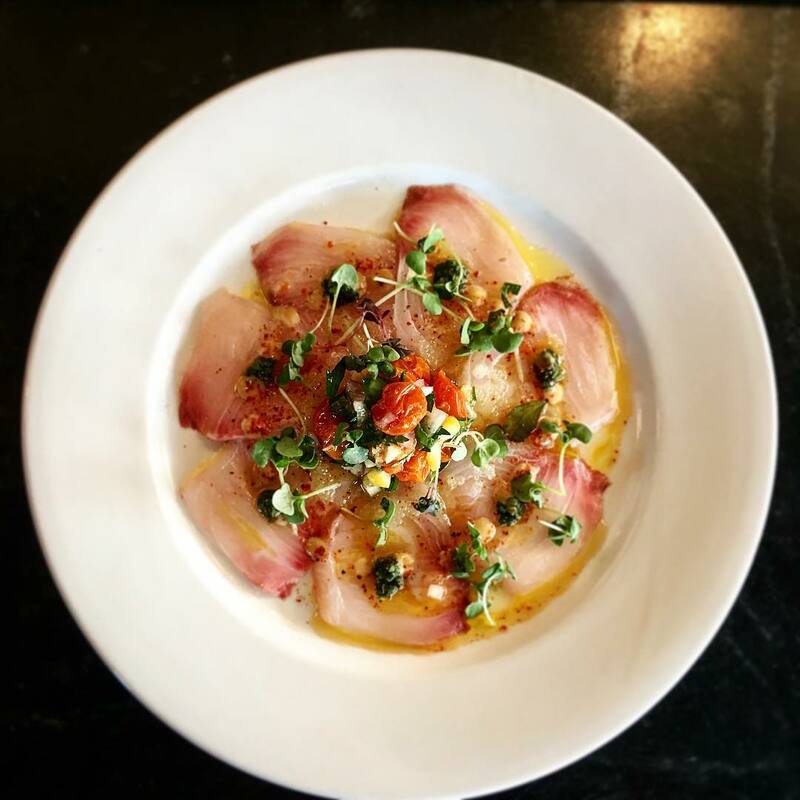 Seafood specialist with raw & grilled fare, a whiskey-focused cocktail menu & patio with bay views.